A new scheme to promote period dignity amongst girls and young women in Cardiff is to be rolled out to primary and secondary schools from spring term 2019. The £1.14 million Welsh Government funding, with over £117,000 allocated to Cardiff, aims to help tackle stigma and address period poverty in communities, whilst improving school facilities to ensure dignity for girls and young women. Although the majority of schools currently provide free sanitary products, less than half of secondary school students were aware of this. Half of the students responding stated sanitary products are currently available from the school reception area but they would prefer to access them from a dispenser inside the toilet’s or cubicles. Almost a third of students felt their period impacted negatively on their school attendance with two-fifths of pupils felt their periods had negatively impacted on their school performance. Evaluation by school staff and female students in pilot schools. This programme also contributes to Cardiff’s commitment to becoming a Child-Friendly City, where the views and priorities of children are at the heart of decision making. Cardiff Labour Group are not responsible for the content of external links or websites. 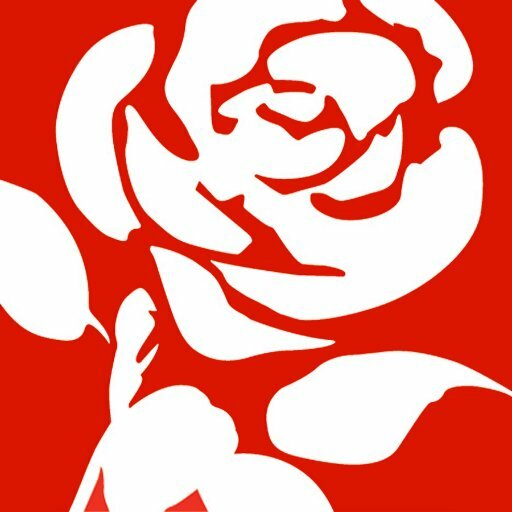 Copyright © 2018 Cardiff Labour Group | All Rights Reserved | Developed & Hosted by ePolitixDesign. Promoted by and on behalf of Cardiff Labour Party, at 1 Cathedral Road, Cardiff, CF11 9HA.